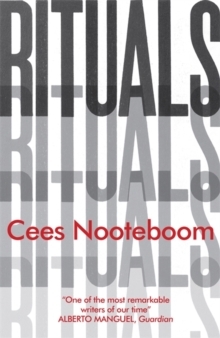 This absurdly enjoyable collection of travel pieces by one of the world's most entertaining writers takes us from the exotic by way of Gambia, Mali and Isfahan, to the seemingly domesticated vistas of Australia and Zurich, and finds poetry and beauty in them all. 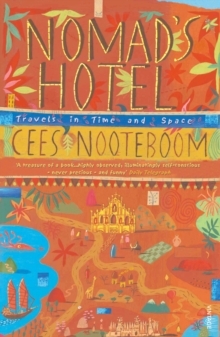 What marks this collection out as something different from an ordinary travel anthology are Nooteboom's meditations on what it means to travel and to be a traveller and his quest, like that of so many other explorers, to discover the perfect hotel. 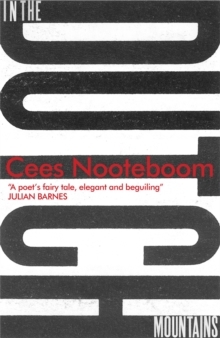 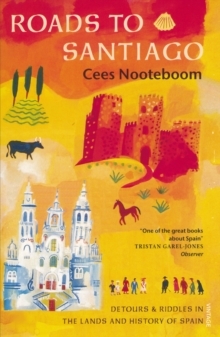 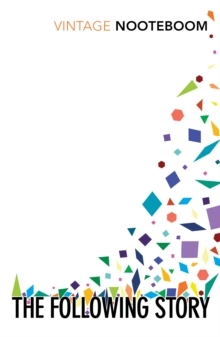 This is vintage Nooteboom; a book of immense range and depth, it is an illuminating record of a world class traveller's many discoveries and insights and perfect holiday, and armchair, reading.